Aalborg is a tiny metropolis with a global mindset. Situated in North Denmark, Aalborg connects Scandinavia with the Continent. And with plenty of direct flights to Copenhagen, Amsterdam, London and Istanbul, you have the world at your doorstep. The citizens of Aalborg rank as the happiest people in Europe.  The city has a young and well-educated population of +214,000 and is home to Aalborg University with around 23,000 students. Aalborg offers vast business opportunities and is bursting with energy and innovation. New companies open or move to Aalborg each week – both from other Danish regions and from abroad.  Aalborg is characterised by a multitude of SMEs with close ties to global markets.  In particular, we have strong industries within IT and future tech, energy, transport and logistics, manufacturing and construction.  Salaries, office rent, operating costs and general costs of living are considerably lower in Aalborg to e.g. the capital of Denmark. Contact us and let us help you build your business case. Catharina is your one-point-of contact for the City of Aalborg. 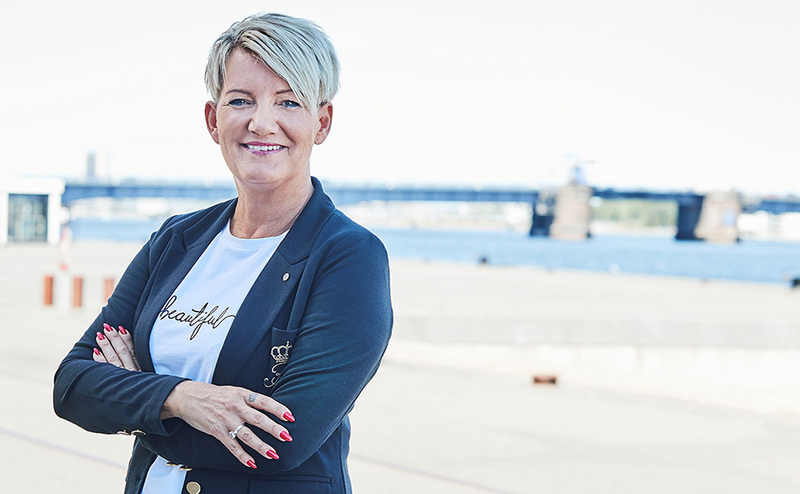 With her strong, international business background and her extensive network, she’s ready to help you build your Aalborg business case 24/7.